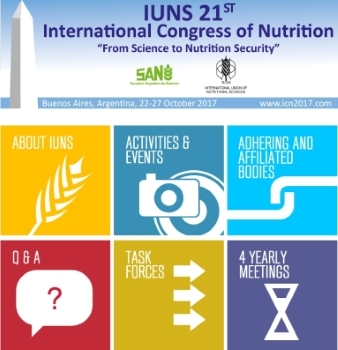 The International Union of Nutritional Sciences (IUNS) is an international non-governmental organization established in 1948 and dedicated to the advancement of nutrition. Its membership includes now 83 national adhering bodies and 15 affiliations. 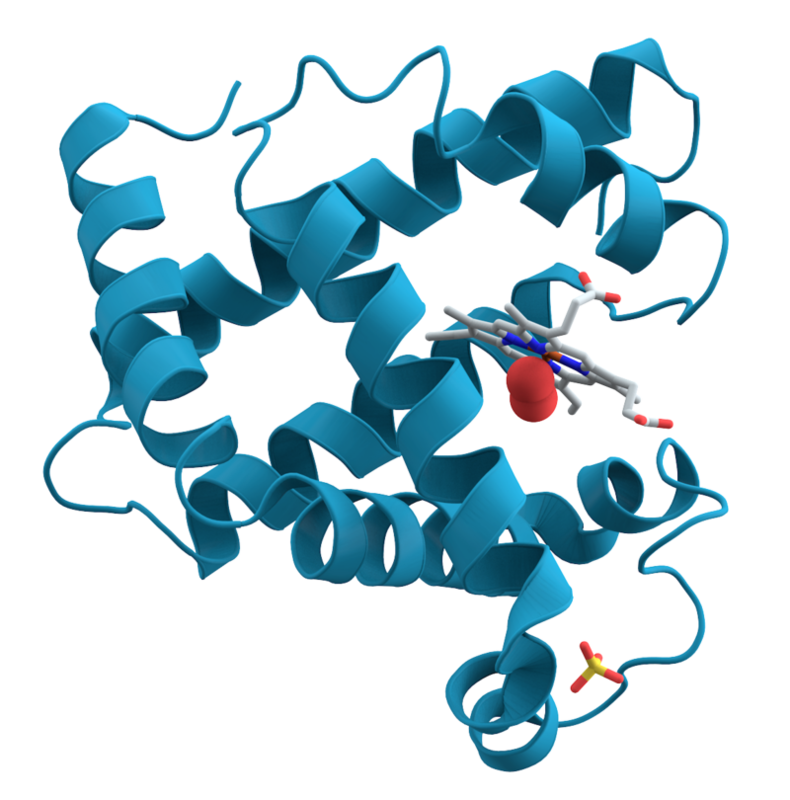 To promote advancement in nutrition science, research and development through international cooperation at the global level. To encourage communication and collaboration among nutrition scientists as well as to disseminate information in nutritional sciences through modern communication technology.